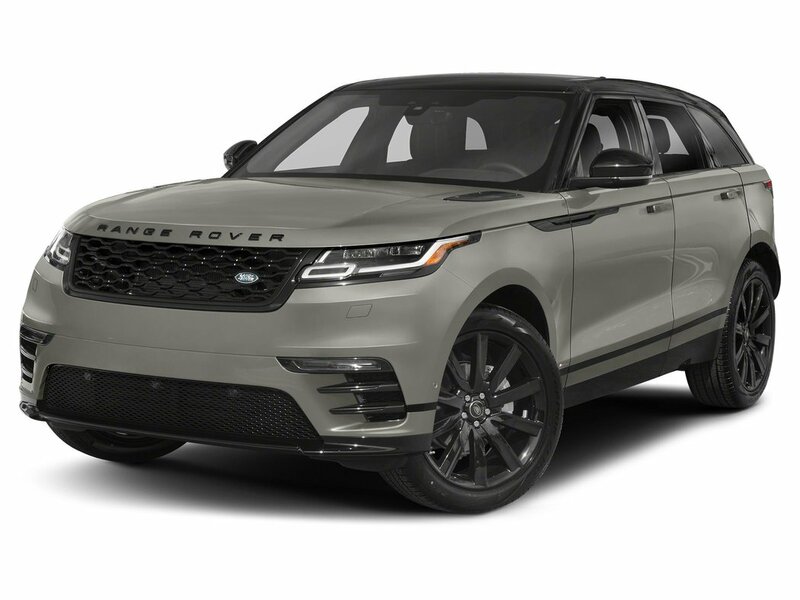 This Land Rover Range Rover Velar has a strong Intercooled Turbo Diesel I-4 2.0 L/122 engine powering this Automatic transmission. WHEELS: 21 X 8.5 5 SPLIT-SPOKE (STYLE 5047) -inc: Tires: 21 AS, SIRIUS XM SATELLITE RADIO & HD RADIO, POWER SOCKET PACK 2 -inc: 2 additional USB ports (charge only) in the 2nd row. 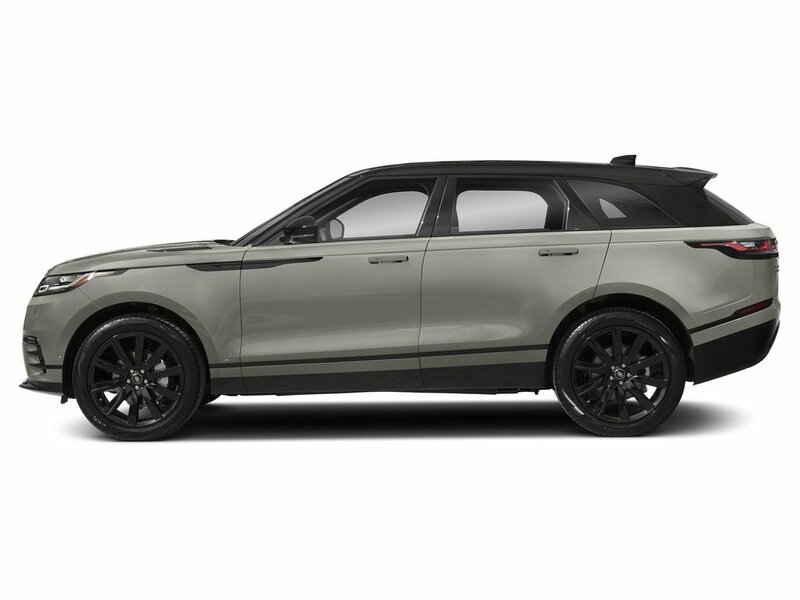 * Drive Your Land Rover Range Rover Velar R-Dynamic SE in Luxury with These Packages*HEATED WINDSCREEN -inc: heated washer jets, DRIVER ASSIST PACK -inc: Blind Spot Assist, Adaptive Cruise w/Queue & Steering Assist, 360 Surround Camera, High Speed Emergency Braking, CONVENIENCE PACK -inc: Loadspace Partition Net, Activity Key, Rear Seat Remote Release Levers, BLACK ROOF RAILS, BLACK CONTRAST ROOF, ARUBA PREMIUM METALLIC, Window Grid And Roof Mount Diversity Antenna, Valet Function, Trunk/Hatch Auto-Latch, Trip Computer, Transmission: 8-Speed Automatic, Transmission w/Sequential Shift Control w/Steering Wheel Controls, Towing Equipment -inc: Trailer Sway Control, Tires: 20 AS, Tailgate/Rear Door Lock Included w/Power Door Locks. 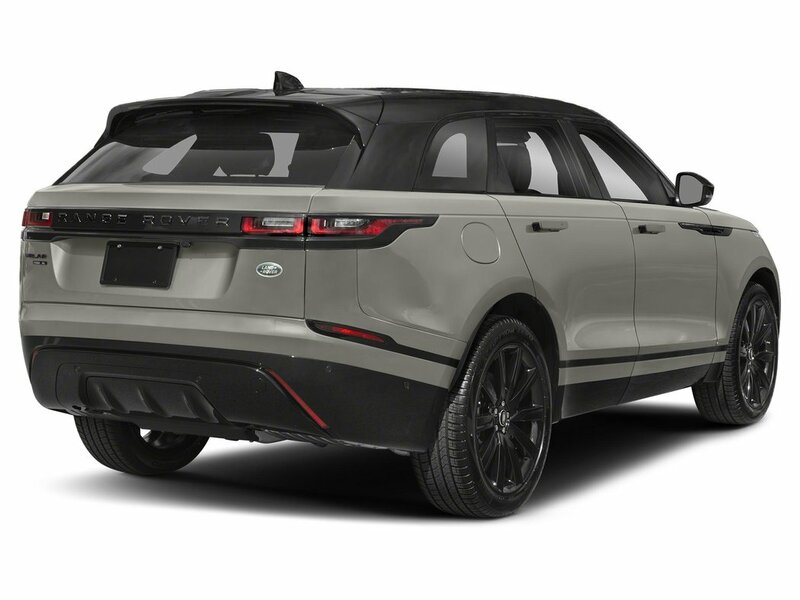 * Stop By Today *A short visit to Jaguar Land Rover Lakeridge located at 280 Achilles Rd, Ajax, ON L1S 7S3 can get you a tried-and-true Range Rover Velar today!Prices include all fees except licensing and HST.